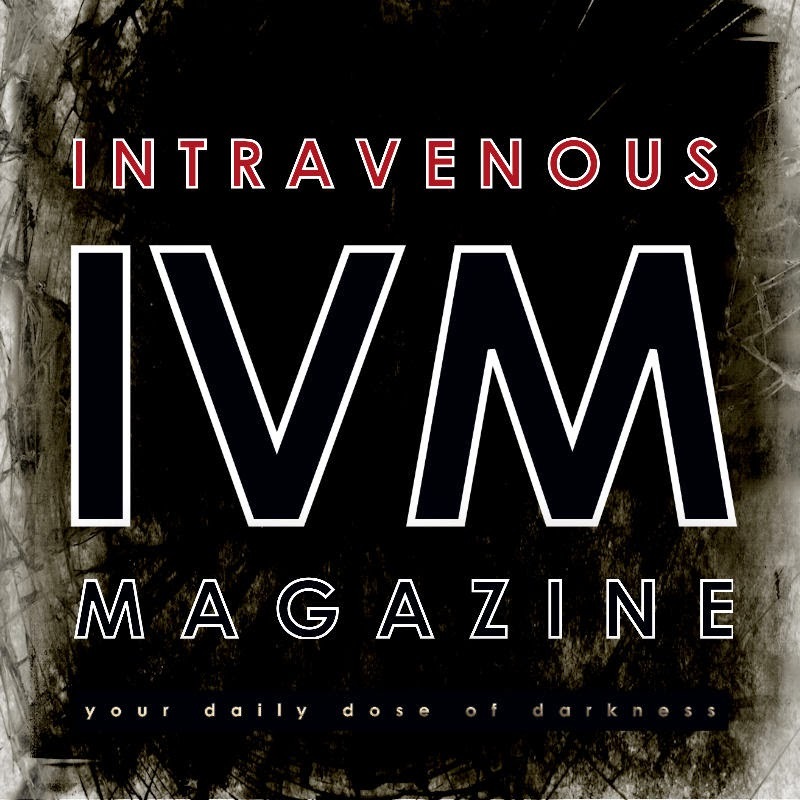 Intravenous Magazine contributing columnist Joel Heyes gives us his top five releases of the previous year. 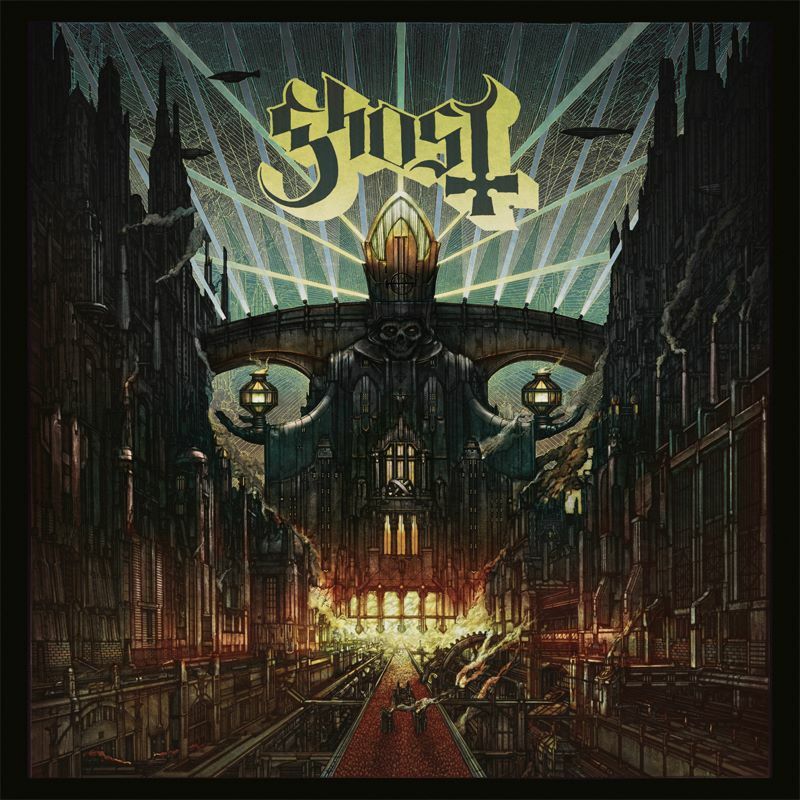 In years to come this album will be considered the moment when all the notions of Ghost being a 'novelty' act with a Satanic 'gimmick' were laid to waste. 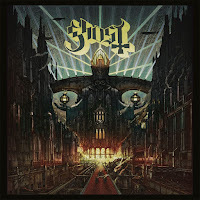 Following on from two albums which built both a remarkable catalogue of killer tracks but also a meticulously maintained image and schtick, 'Meliora' delivers an almost spiritual substance to back up Ghost's burgeoning reputation. 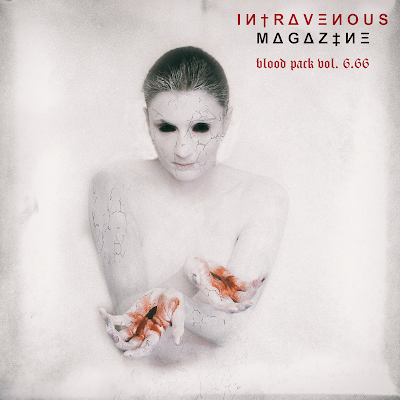 The stand-out tracks here – 'Spirit', 'Cirice', 'Deus in Absentia' and the superlative Satanic AOR anthem 'He Is' – were the best tracks released in 2015 by far. The attention to detail and craftsmanship on display here both in terms of song writing and concept is staggering. This is the bar, and Ghost have just raised it. 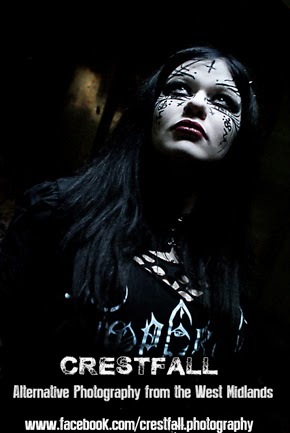 Something very strange has happened to the Joke these past several years, in that they have managed to do something relatively incredible – the reformed original line-up has been able to actually build upon enhance their considerable legacy. 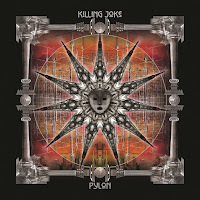 'Pylon' manages to break a few records for the band, not only as it gave them their highest chart placing in decades but it is also the first time they have had a stable line-up for three albums since 1986. 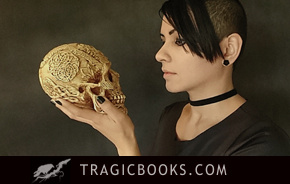 Strange then that one of the most notoriously unstable bands of the post-punk era has now settled into a formidable, brutal relevance. 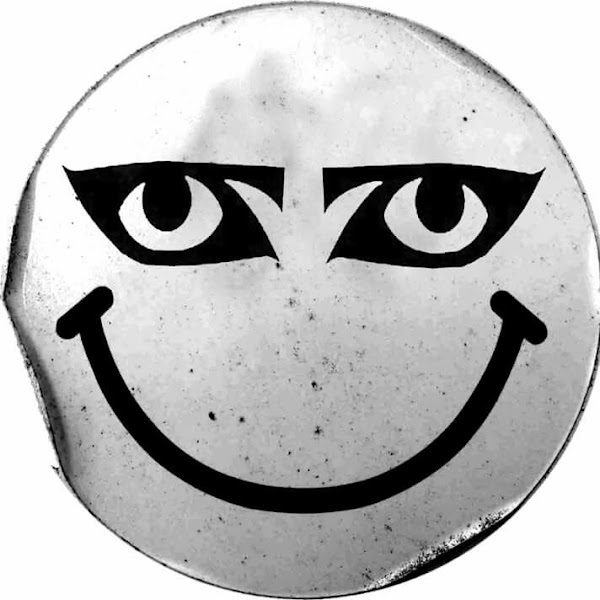 'Pylon' shows the band remain at the cutting edge and are actually enhancing their reputation for a whole new generation of fans. 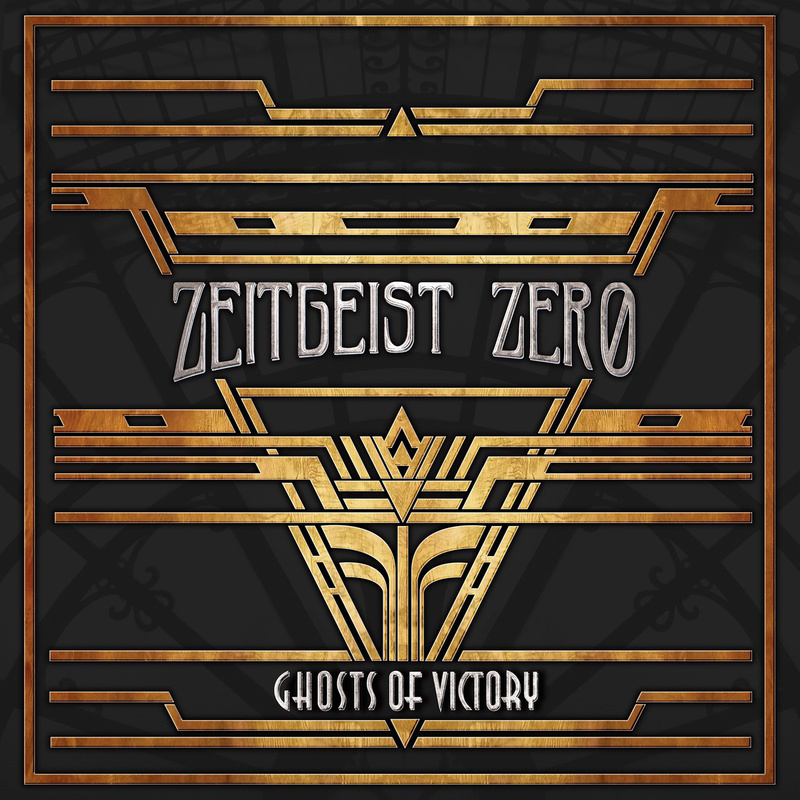 Always fiercely uncompromising and armed with a crystal clear vision of their sound and concept, Leeds' goth vanguard Zeitgeist Zero surpass themselves here with a perfect, modern classic. 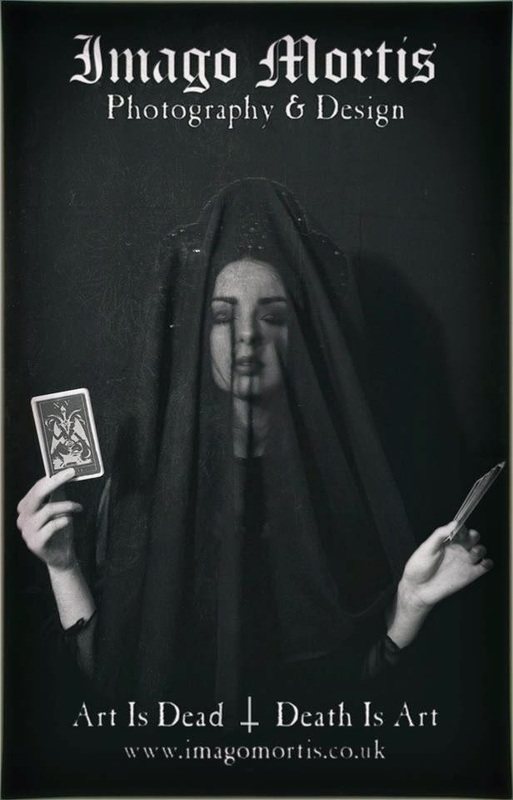 Mining a deep vein of personal turmoil and coming up with a brilliantly written and exquisitely packaged album, the guys and girls of Z0 have maintained one of the best quality control operations in UK goth with their most definitive statement yet. 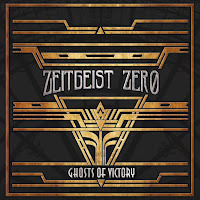 Some bands just know what their doing, and Zeitgeist Zero are on of those bands. 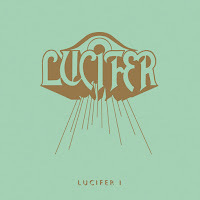 It's very rare that a band appears more or less fully formed, with an almost immaculately groomed sound and image, but Lucifer did just that. 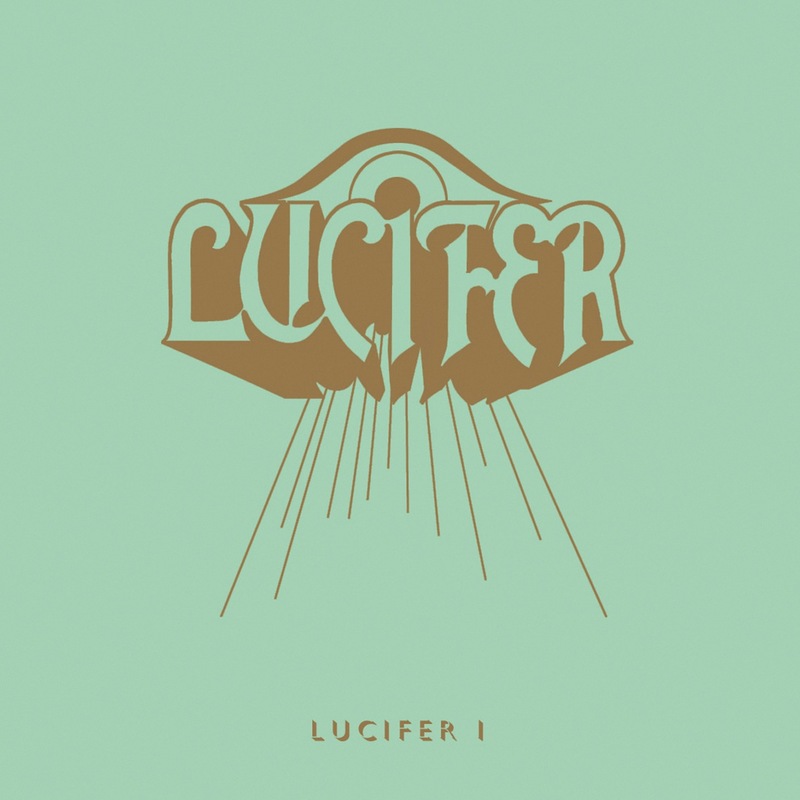 Formed from bands of such pedigree as Cathedral and The Oath, Lucifer spin an almost dreamlike spell of melodic doom rock here on their eponymous début, with Johanna Sedonis' vocal depth and song writing chops on prominent display. The album also promises just slightly more than it delivers, leaving the listener willing to follow the band down their psychedelic rabbit hole. Hopefully the best is yet to come! 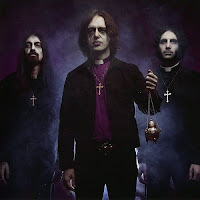 In terms of sheer throwaway brutality, this collision of former Cathedral singer Lee Dorrian and former Electric Wizard unit Mark Greening and Tim Bagshaw cannot be beaten. Put together under strangely furtive circumstances, With The Dead came up with a seminal slice of doom riffola on their eponymous début which will rank amongst the greats of the genre. The question inevitably was whether the band would be a one-off supergroup curio or whether it could become a going concern? 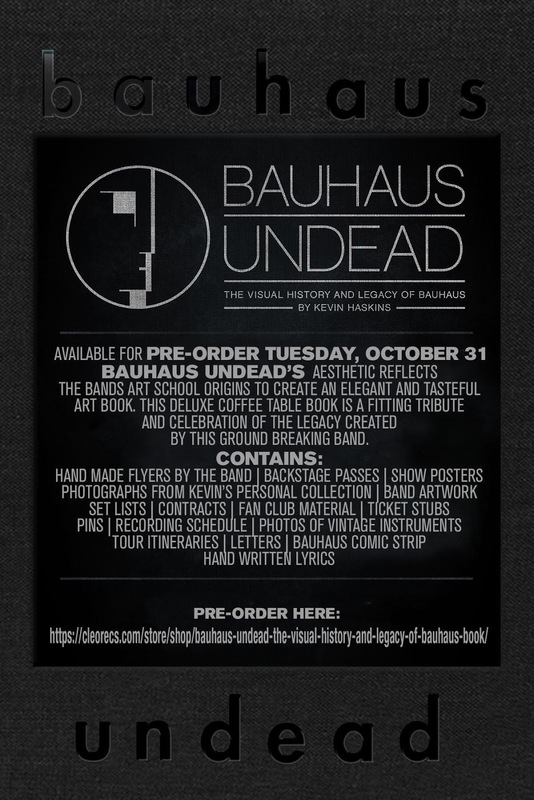 Well, with the line-up already fracturing and transmogrifying into a live band it appears that all bets are off.